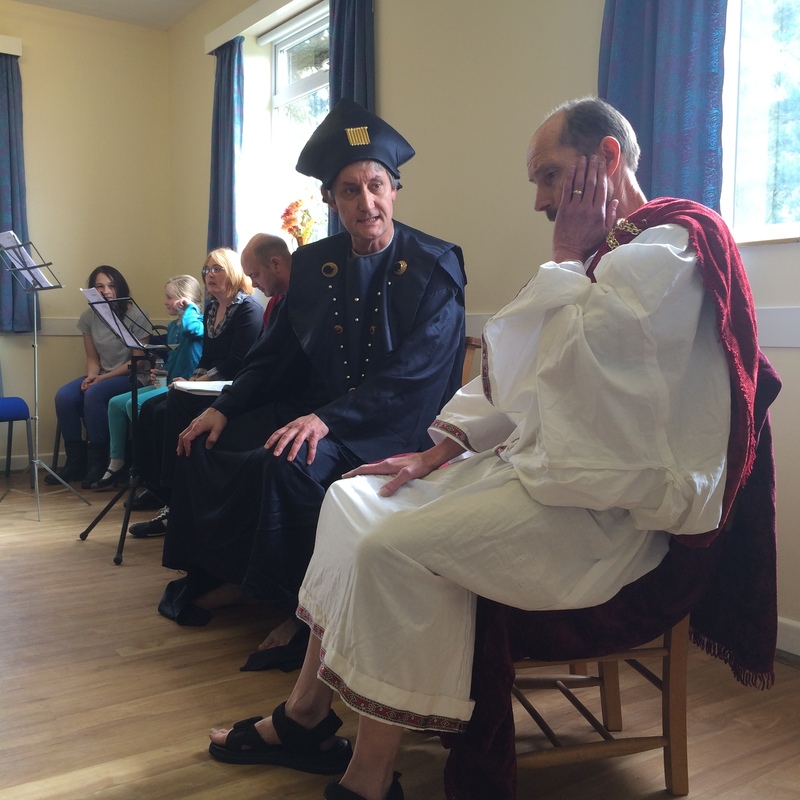 In April 2014 Christian Voices were privileged in being able to put on a Lenten play called Let His Light Shine. The play follows several characters, including St. Peter the Disciple, as they discuss the events around the Crucifixion and Resurrection of Christ. Several programmes were produced and they can all be found linked off the main Let His Light Shine page, which can be found here. Posted by christianvoicesbexhill on 05/05/2014 in News, Performances and tagged News, Performances.